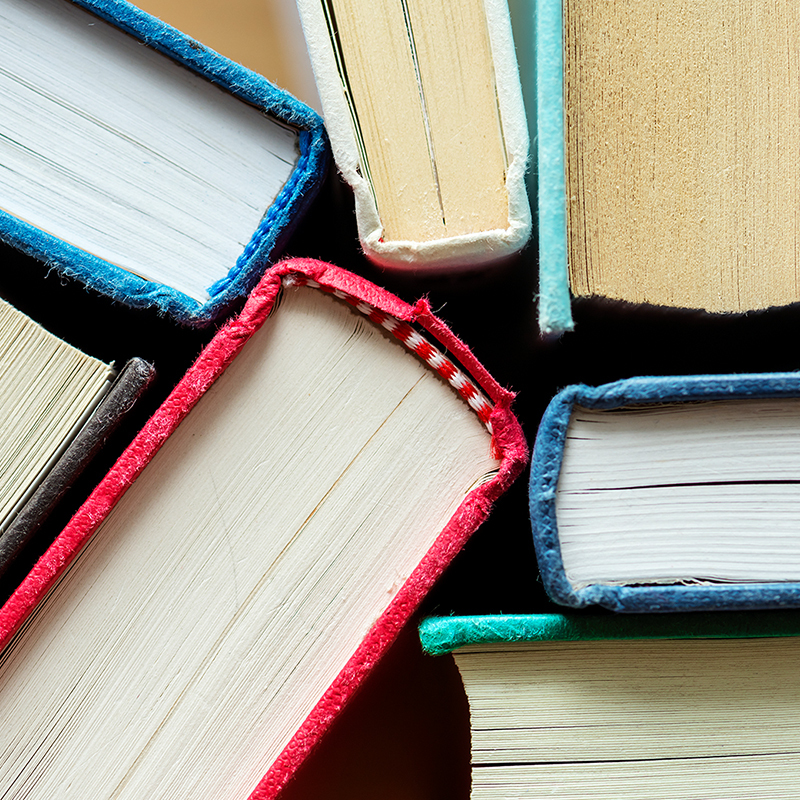 Polk County Public Schools is in the process of adopting new mathematics textbooks for 2019-20, and YOU have an opportunity to provide feedback. PCPS is adopting the new textbooks because our current contract for mathematics instructional material is ending in June. Earlier this school year, a selection of proposed new textbooks was reviewed by 88 committee members chosen from 72 schools.